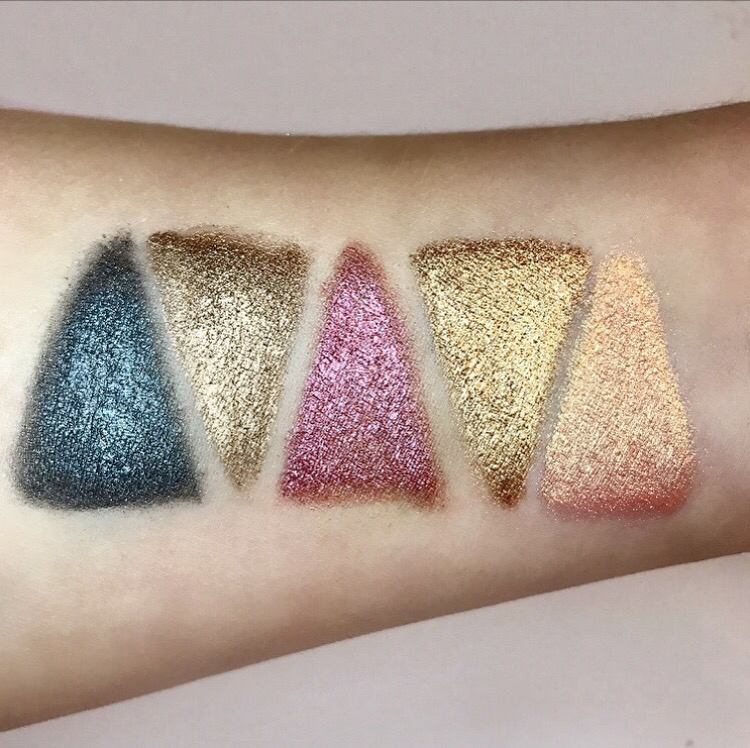 These metallic beauties are usually £12.00, but are on offer at the moment for just £6.00, head over to the Pixi website to check them out, they also have a matte kit too. Tonight I’ll be rocking a classic red lip 💄 and smokey eye look, using Sunkissed Amber and True Bronze👇🏼 Happy Friday everyone! That peach one is giving me LIFE. I NEED!!! !